This 125 acre private mountain retreat features excellent views and good road frontage on two sides. 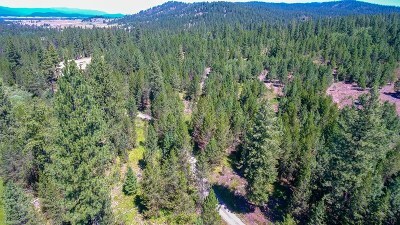 This property has good access from Clear Creek Rd. 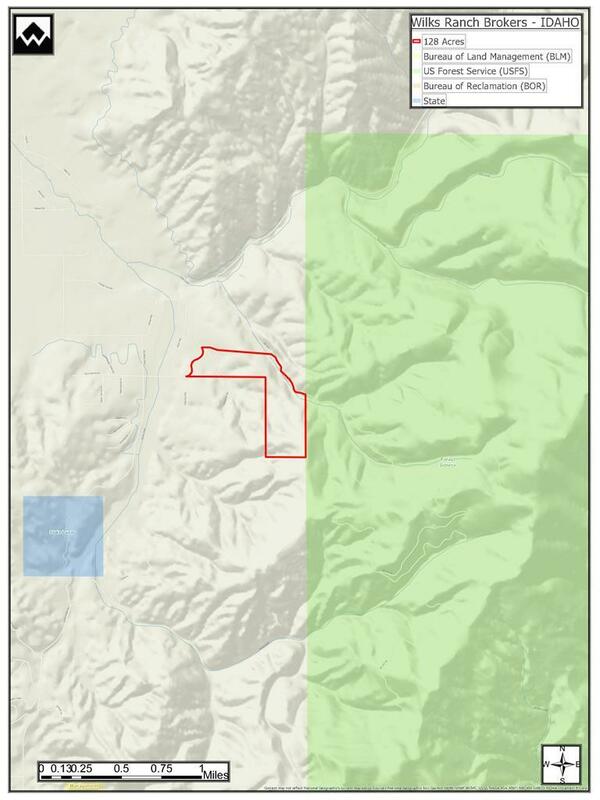 and borders NF-417. 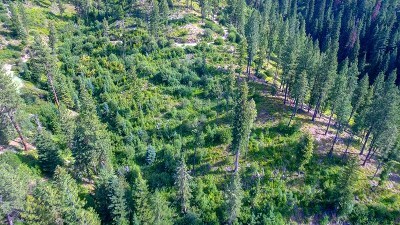 The terrain is diverse with meadows, timbered hillsides, and ridge lines with spectacular views. 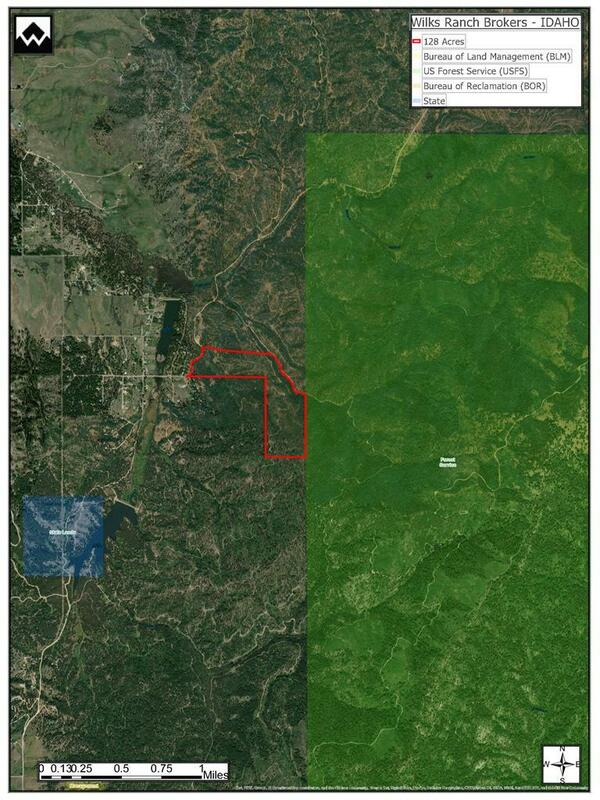 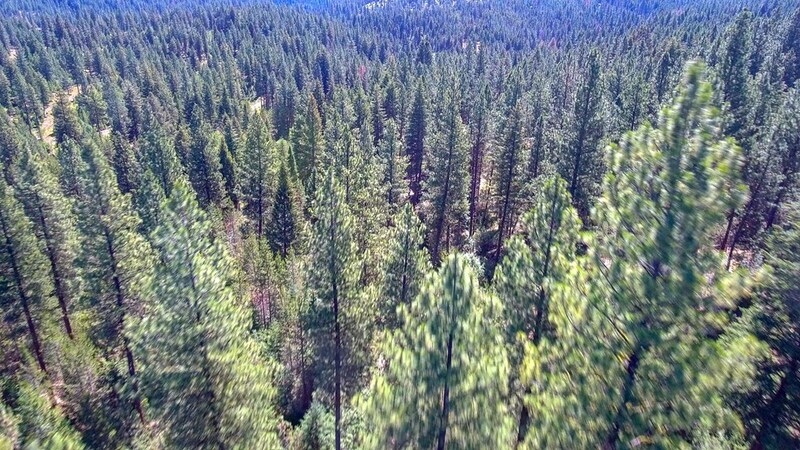 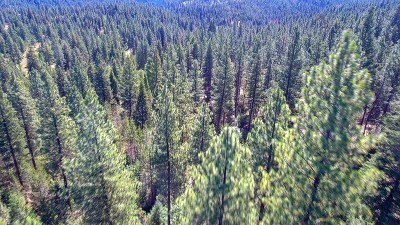 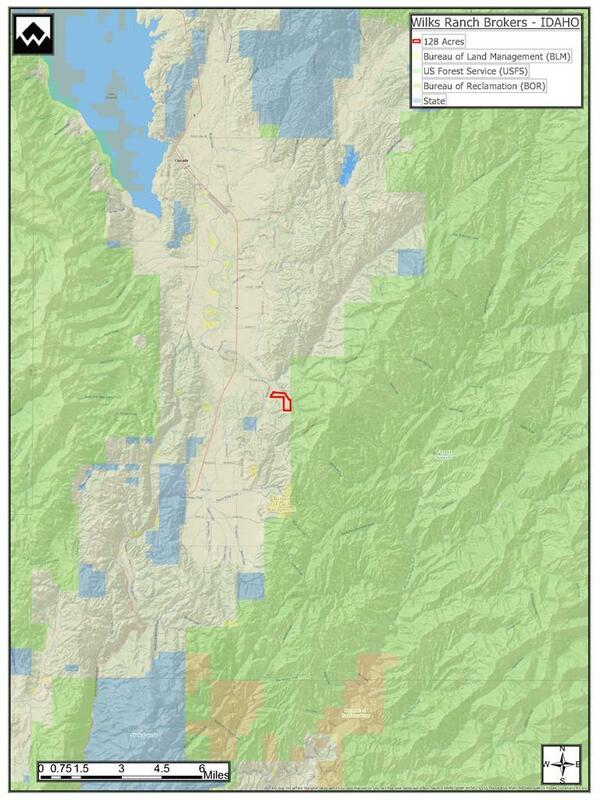 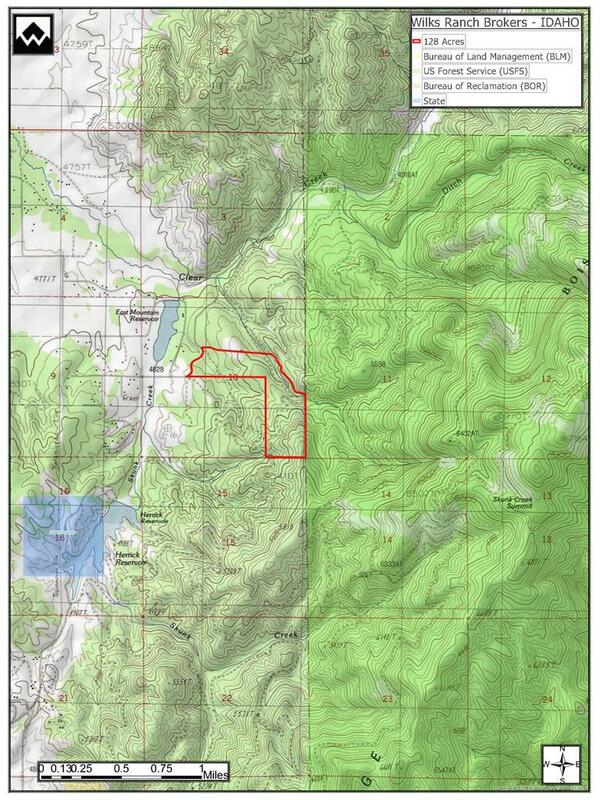 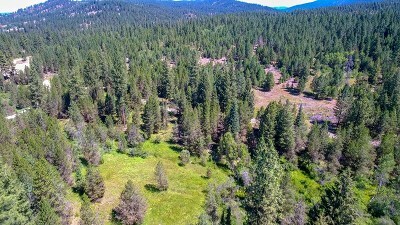 The southeastern boundary of the tract adjoins Boise National Forest. 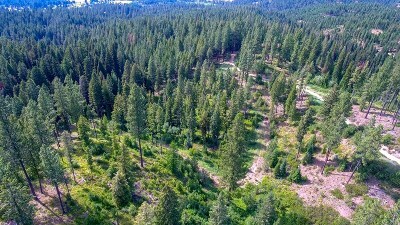 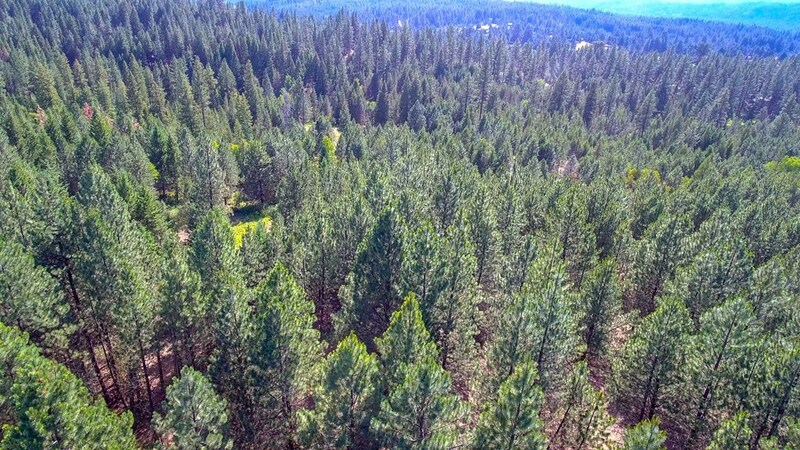 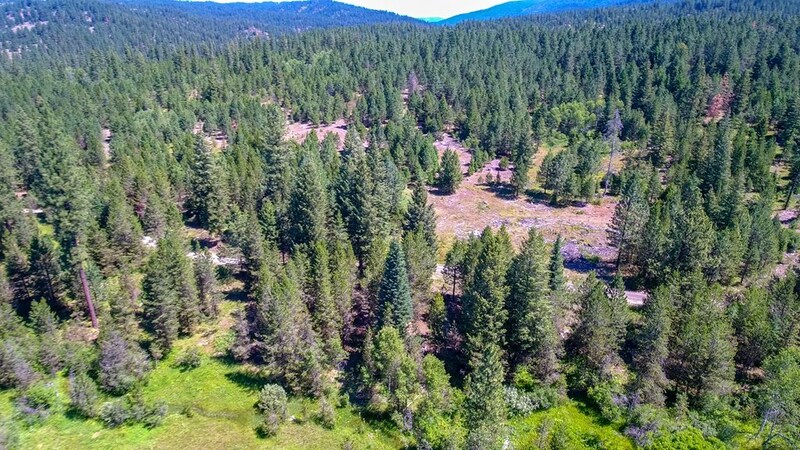 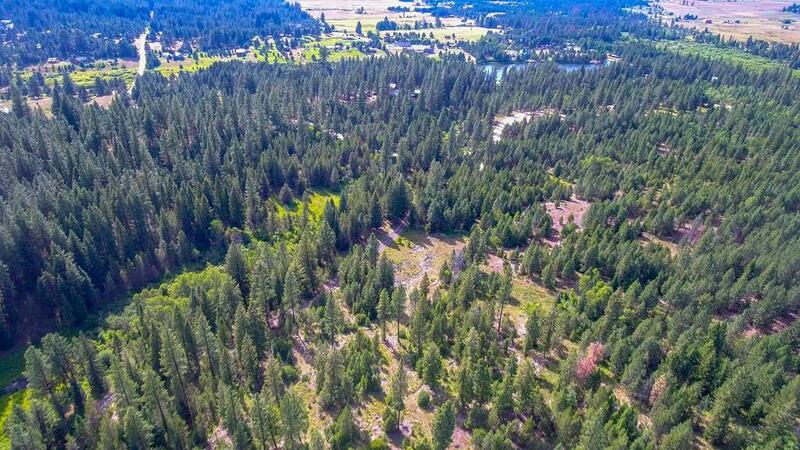 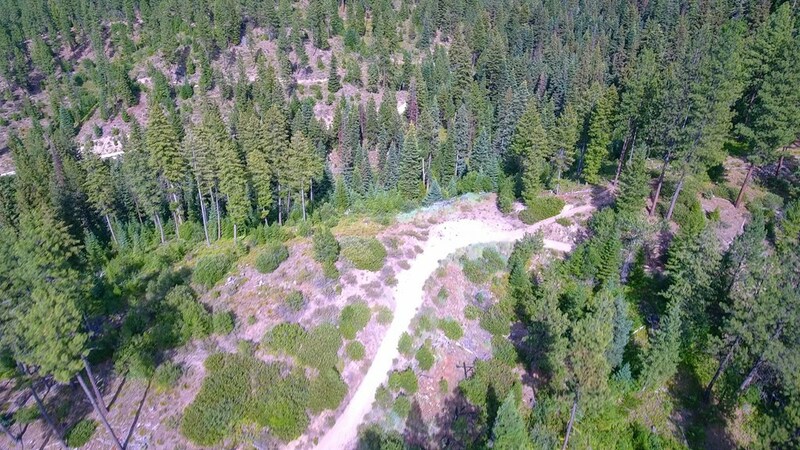 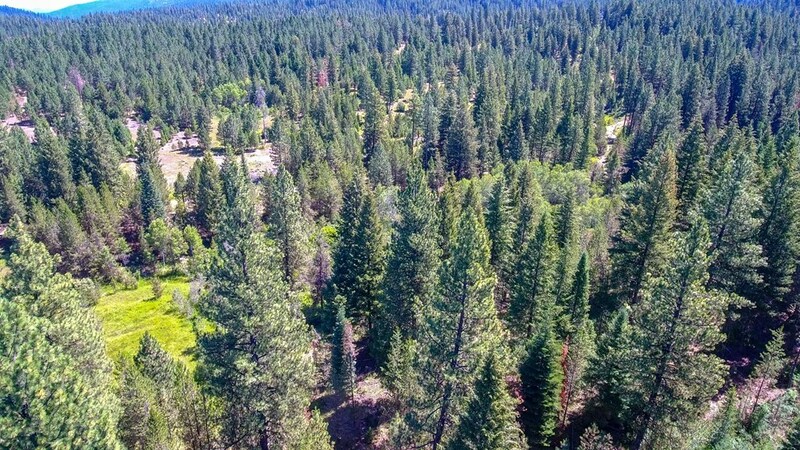 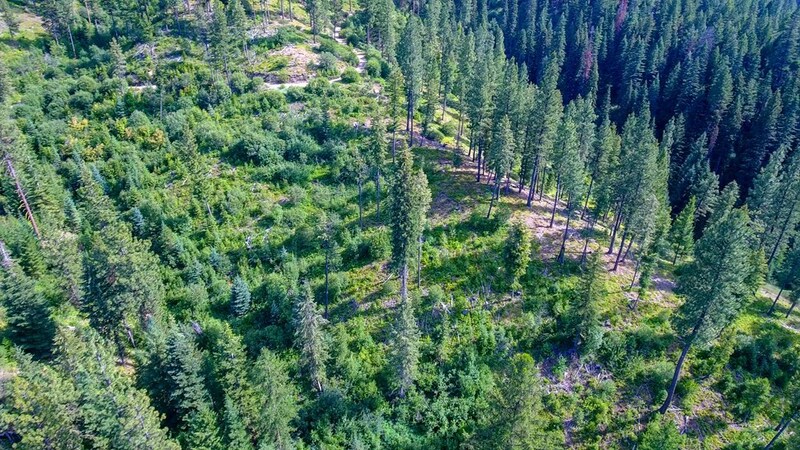 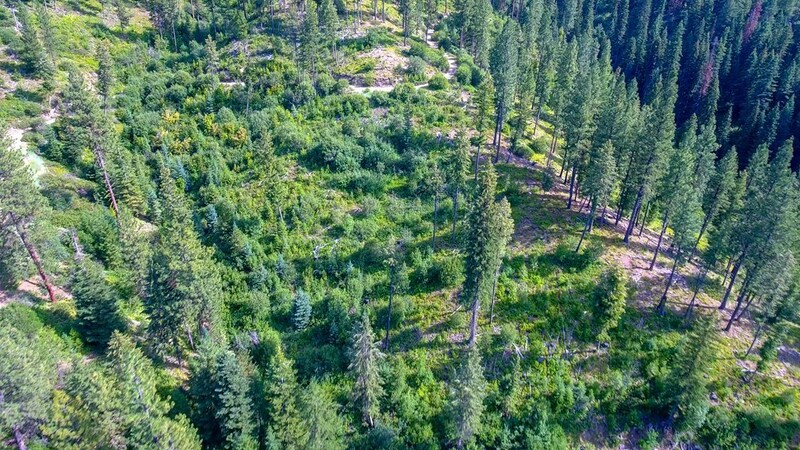 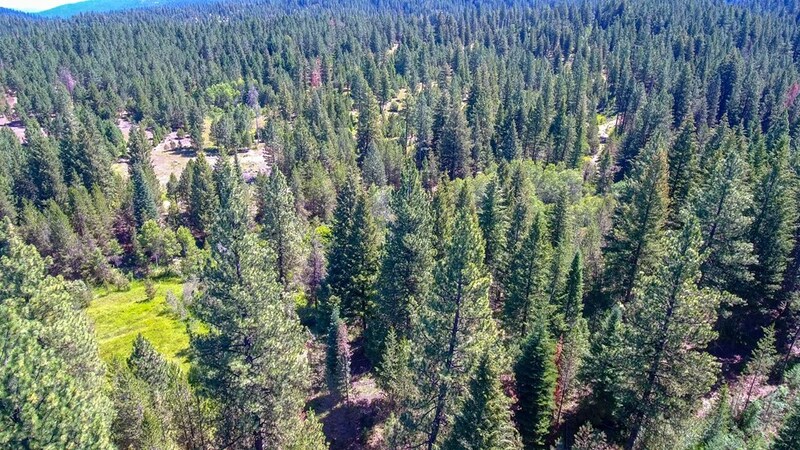 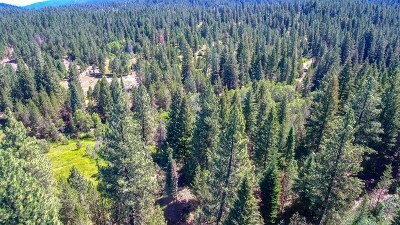 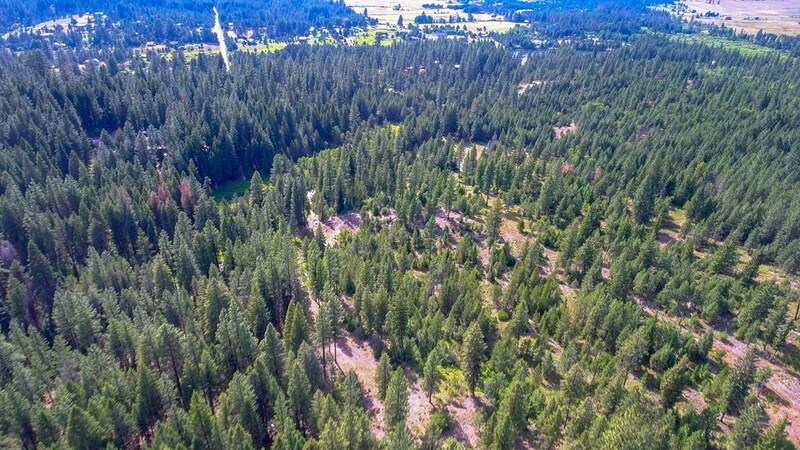 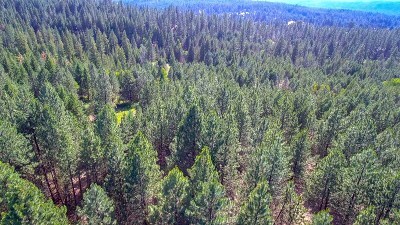 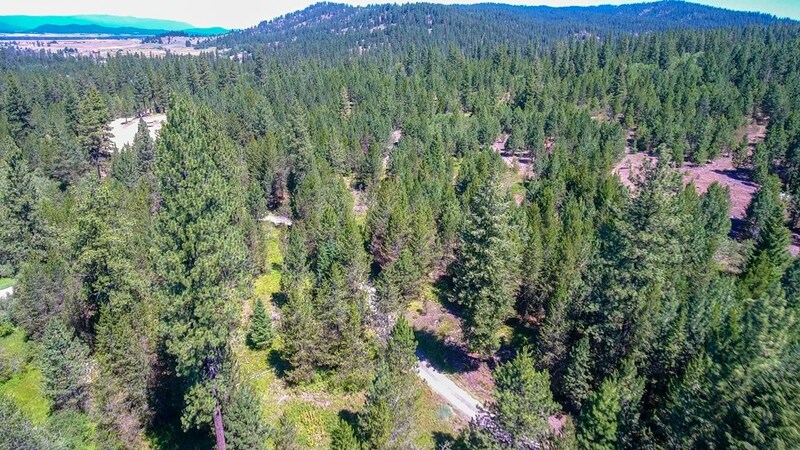 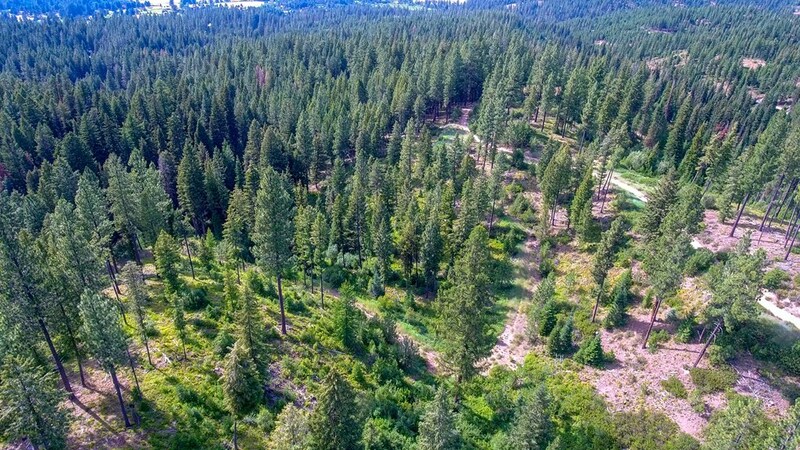 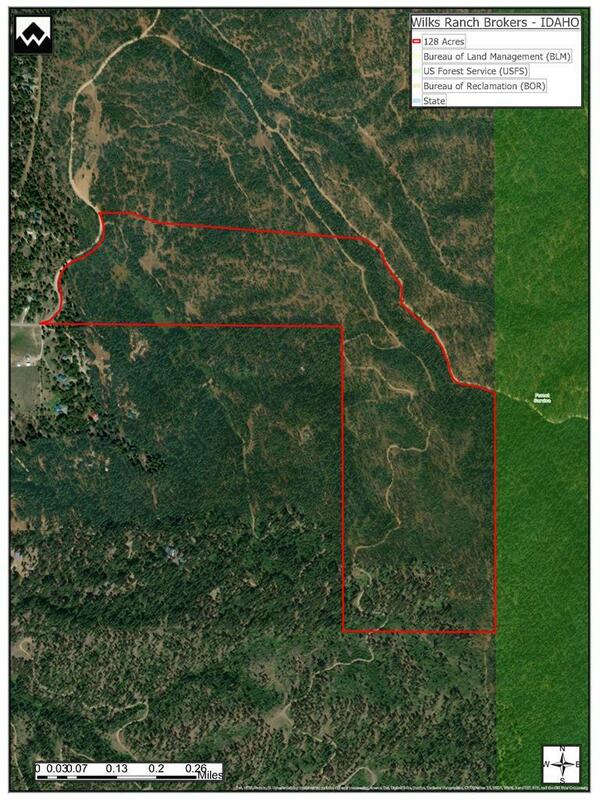 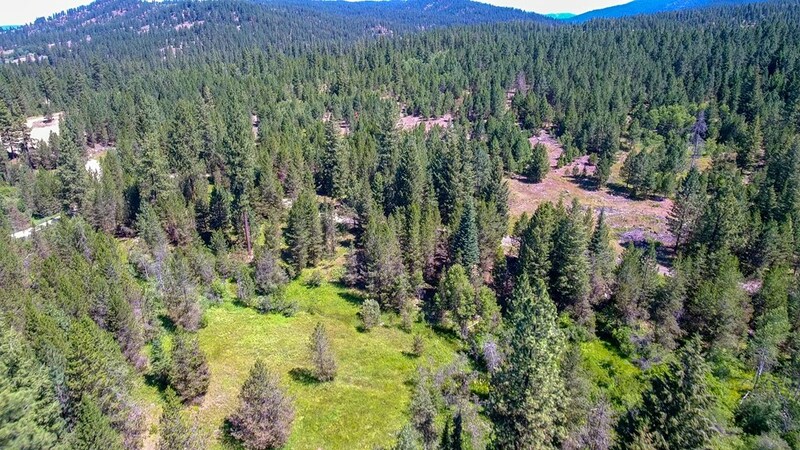 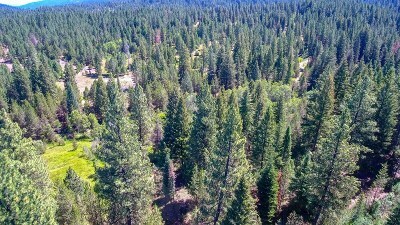 Located 10+ miles outside of Cascade, this property makes a perfect home site location. 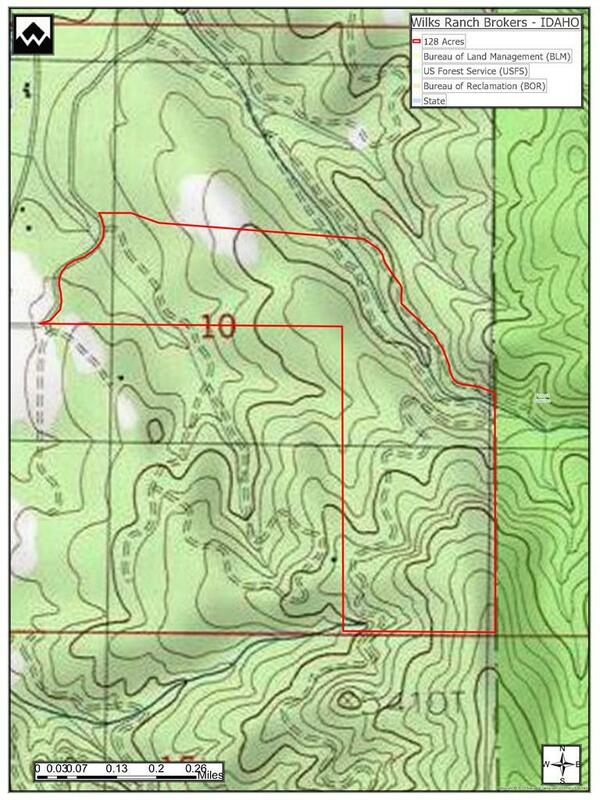 Herrick Reservoir is located a little over 2 miles to the southwest of this property.